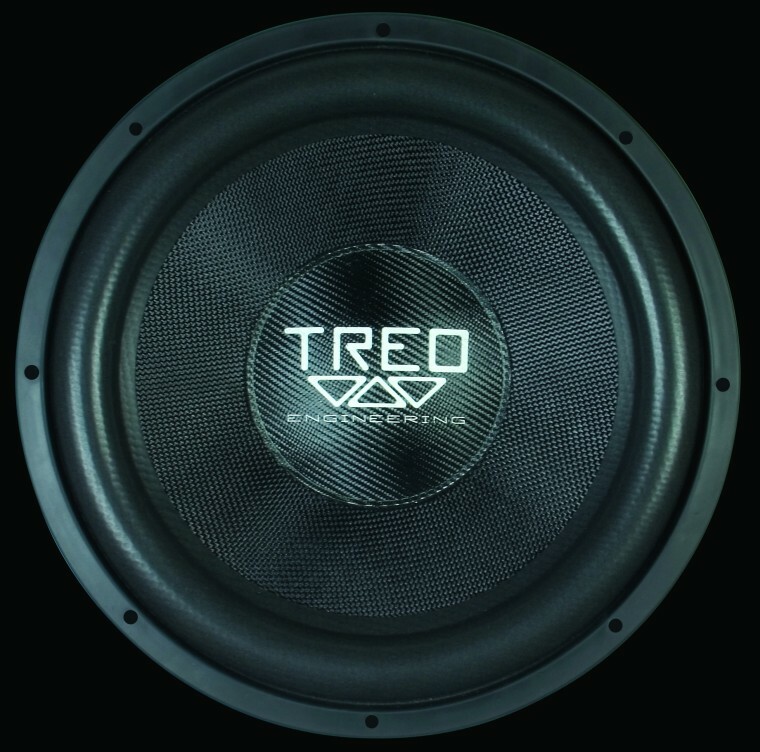 The Treo Engineering Competition Extreme Transducer is designed for the dedicated Sound Pressure Level (SPL) enthusiast. We have analyzed every component of this driver for maximum excursion and durability under the harshest imaginable competition scenarios. This driver is capable of taking 20,000 Watts in the competition lanes. 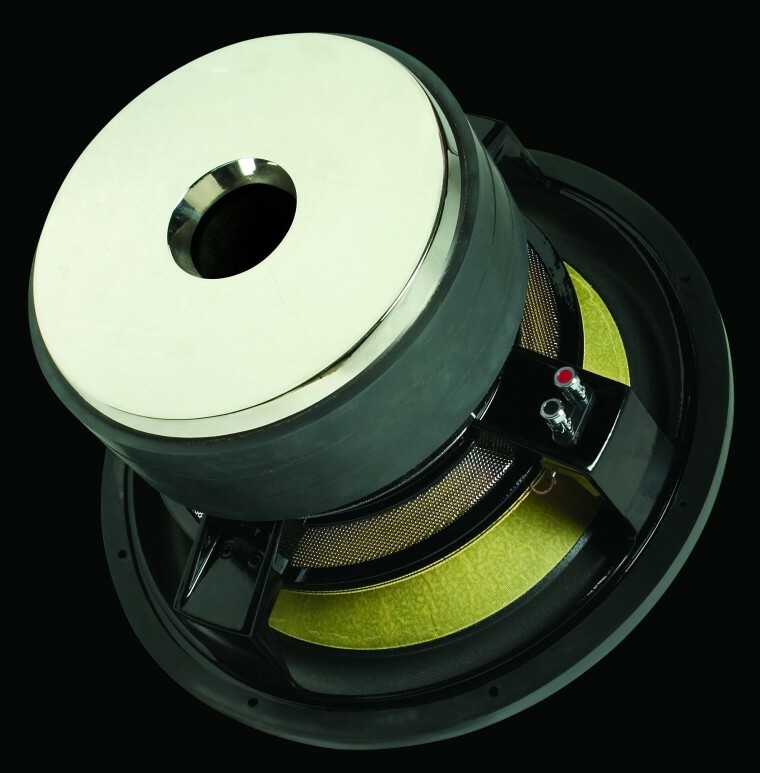 Available in 15 and 18 inch diameters.